When Do You Need an eLearning Partner? 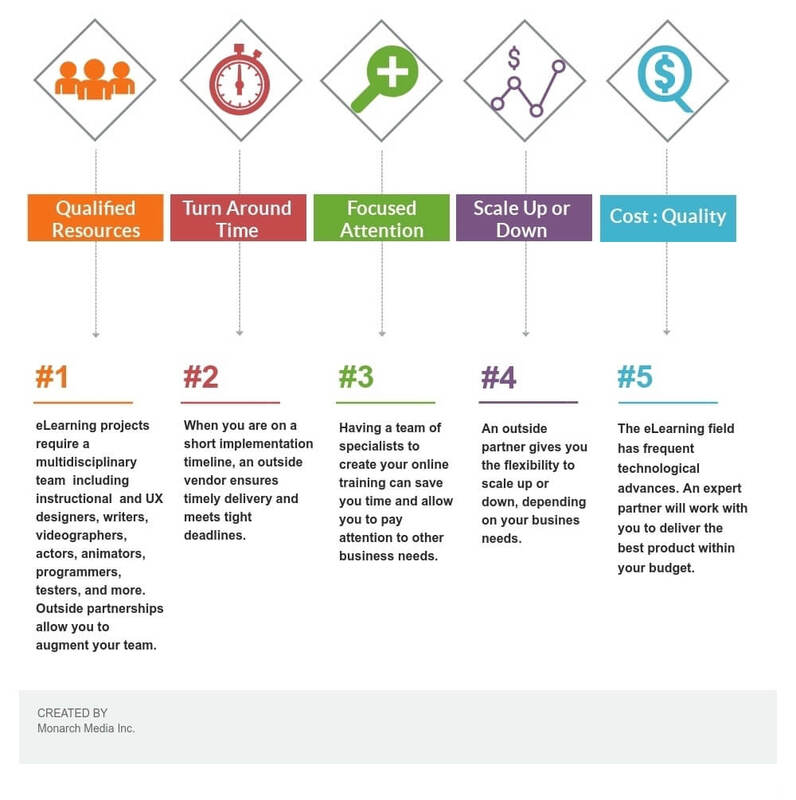 Whether to outsource your next eLearning project or do it internally can be a dilemma. Check out our infographic for a quick look at what matters most when making a decision.